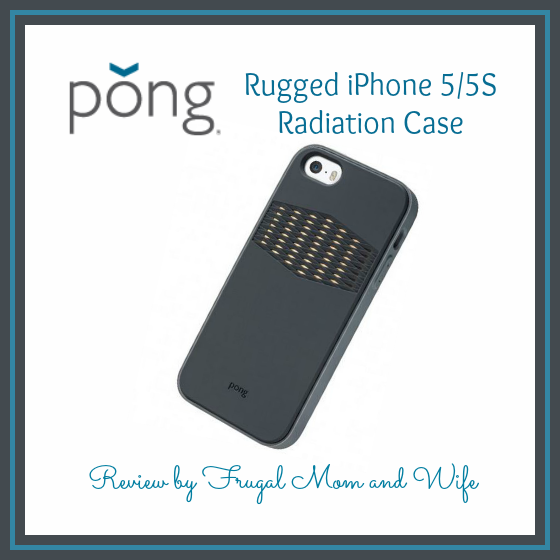 Frugal Mom and Wife: Pong Rugged iPhone 5/5S Radiation Case Review! 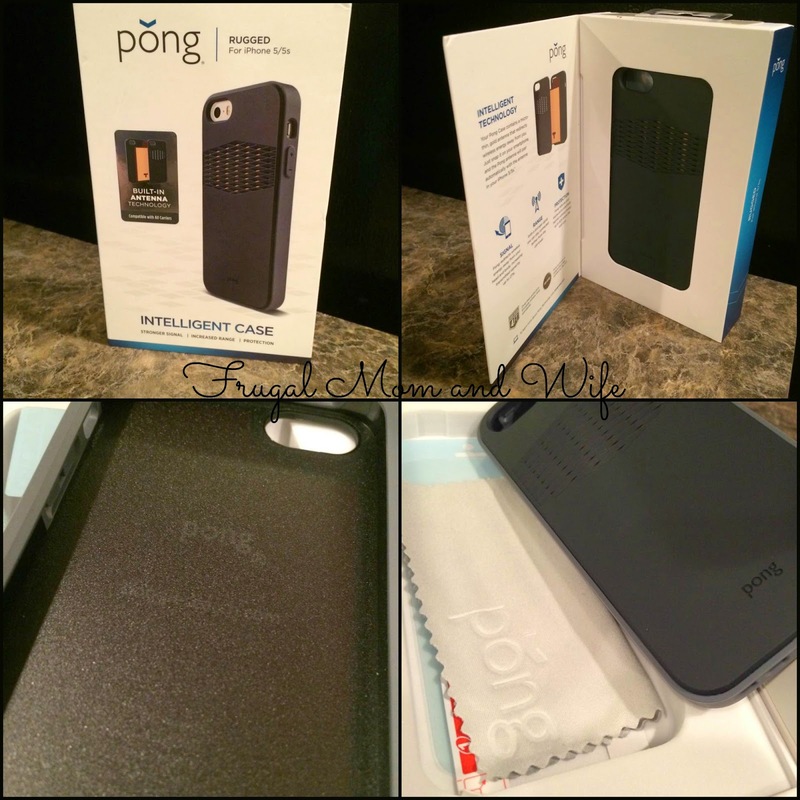 Pong Rugged iPhone 5/5S Radiation Case Review! The National Cancer Institute (NCI) states, "In theory, children have the potential to be at greater risk than adults for developing brain cancer from cell phones." According to the NCI, this is due to the still-developing nervous systems and smaller heads of children. Pong cases give you an easy way to proactively protect your children from exposure to radiation.Pong cases contain a micro-thin, gold antenna that redirects radiation away from you. This redirection reduces your exposure to mobile device radiation by up to five times below the FCC Specific Absorption Rate (SAR) limit without compromising your device's ability to communicate. The Pong Rugged iPhone 5/5s Case does what no other case can-- it redirects harmful radiation away from you while improving your phone's signal strength. The Problem: Up to 50% of a cellphone signal can be absorbed by the head and body. Your device emits a signal all the time -- even while on standby. The Solution: Pong cases are built with patented intelligent antenna technology that re-shapes the radio frequency (RF) signal to reduce exposure to radiation while simultaneously optimizing the outbound signal. The Proof: Third party FCC-certified labs have validated that Pong cases significantly decrease the amount of radiation that can be absorbed your head and body while using your phone or carrying it in your pocket. The Numbers: Here's an example of a Pong case at work -- the Pong Sleek Case for the iPhone 5/5S reduces radiation exposure to up to 89% below the industry standard limit and the Rugged Case reduces it by 90%. The Portfolio: Phone cases come in a variety of colors and in Sleek and Rugged options for $49.99 and $59.99. iPad cases range from $99.99 - $129.99. 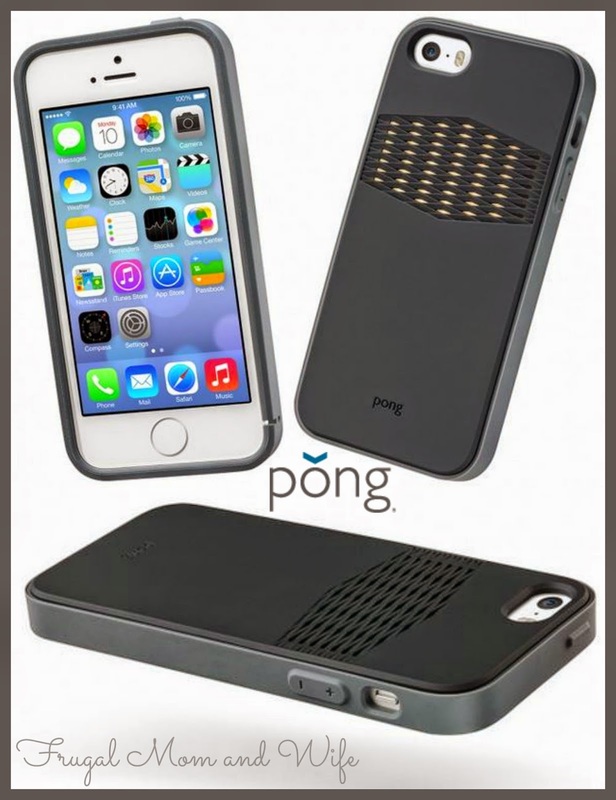 The Pong Rugged iPhone 5/5S Radiation Case provides both protection for your phone and it's surroundings. With their innovative technology not only is your phone snug but secure from drops. Getting out of your car and forget your cell phone was resting there. BAM! Your phone is in pieces on the ground or badly beaten up. I don't care who you are, iPhones are expensive and are not made to be tossed around. The protective case Pong provides will put your mind at ease when forgetting your phone is in your lap or any other kind of mild drops. I love the feel of the Pong case. Smooth to the touch but made to secure within your hands or finger tips. This provides a slip resistant surface that as a mom that always receives a phone call while washing the dishes can appreciate The sleek design is gorgeous. Right after the easy pop on installation my reception already increased by a bar. This is most wonderful when trying to not drop a call or when streaming. Overall the Pong case is outstanding in design and it's features are incredible. This case is a great investment when purchasing any phone. I highly recommend using the Pong Case to protect your phone investment. It provides way more benefits than the average case ever thought about.